Steeves Agencies carries a range of Drive Rivets for blind applications where strength and ease of installation are critical. 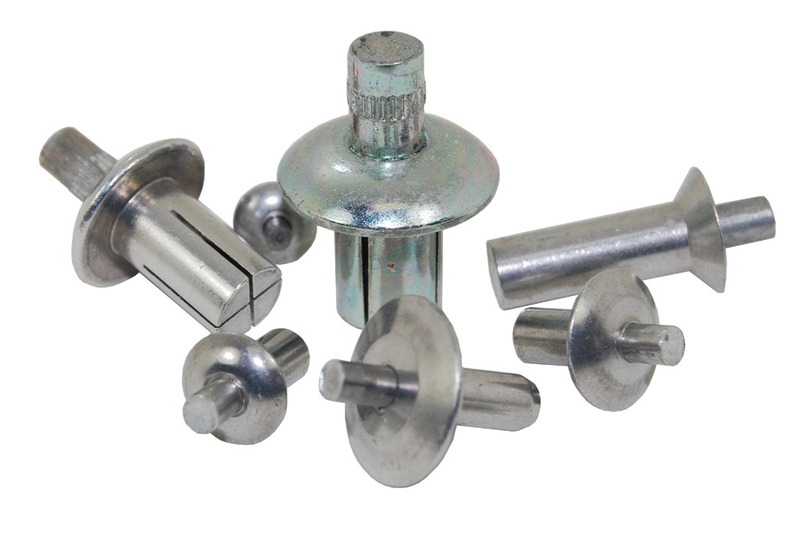 Drive Rivets are ideal for attaching panels to wood, masonry, even metal. While they’re more expensive than screws, drive rivets have enormous holding power and are very easy to install. All you need is a drill and a hammer! For more information about our Drive Rivets, or to speak with one of our customer service people, use our Contact Form!